An examination of interiors, fashion, and antiques presented by Jan Kath. 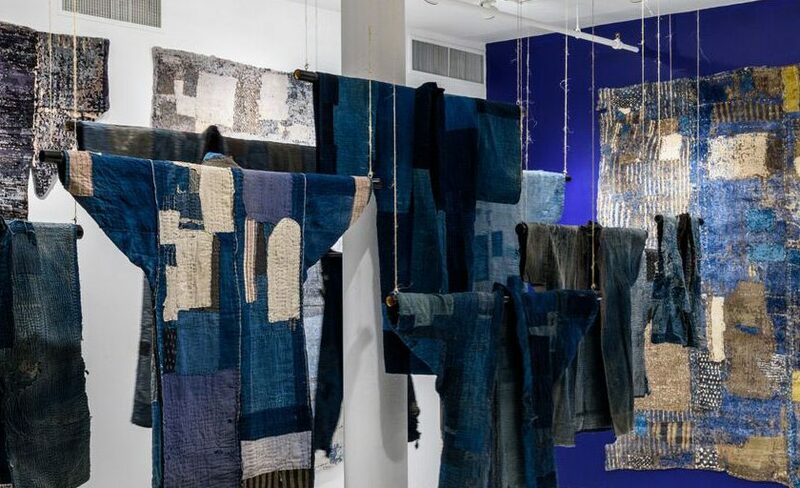 In October 2016 Jan Kath by Kyle and Kath – the New York City showroom of the eponymous brand – presented ‘Boro: The Art of Repurpose’, an innovative presentation of authentic Boro garments paired with the firms like inspired carpet collection as well as the contemporaneous bespoke Boro fashions of Kuon. Spanning the intertwined realms of interiors, history, and fashion the exhibition revives the wisdom of the ages as it were, presenting it as one must, polished and now in high regard. Istanbul Carpet Week | A Must! The inaugural Istanbul Carpet Week afforded delegates a Conference, Tours, Awards, and a great Experience. 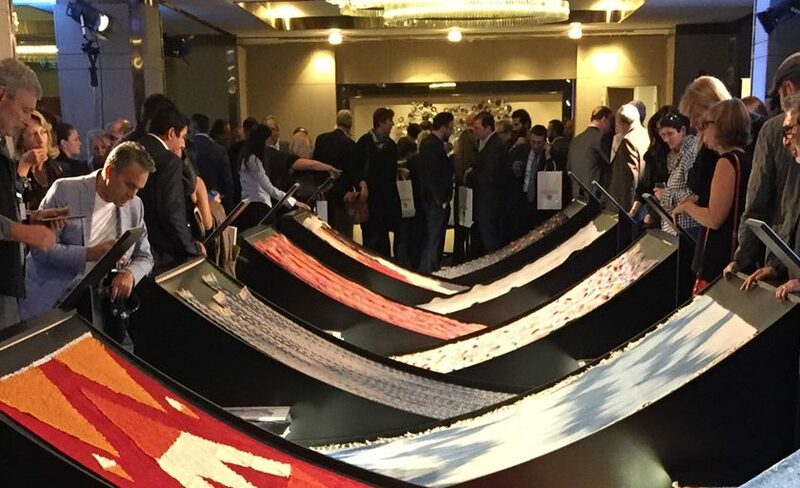 Although the inagural Istanbul Carpet Week took place almost six (6) months ago the impact and importance of the event has not dwindled with time. In fact, only now in a state of relative calm, removed from the incessant urgency and demands of instantaneous satisfaction imposed upon the media landscape of today can I truthfully and thoughtfully convey the importance of not only this event, but of more events like this in the future. In short, I believe this blend of educational conference, gala celebration, business to business meetings, and cultural and information exchange – something the antique carpet community has long encouraged to various degrees – is key to the long term survivability of our industry.